Our Friends over at craftbundles.com are working hard to bring you lovely freebies.. and not just any freebies… Cutting File Freebies to be used on any cutting machine out there! 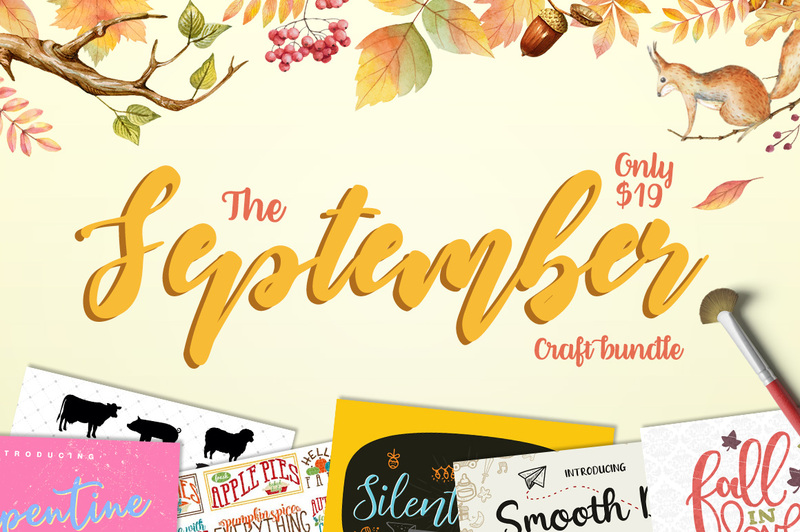 And since The September Craft Bundle expires tomorrow, I thought I would share with you their latest free goodies, while giving you the opportunity to grab this beautiful pack, before its gone! A complete commercial license is always included. This Be Free Be Fearless is one of my favorites!